How much could you potentially earn each year by renting your luxury vacation home through Abode? If you'd like a rental estimate, enter your info below and one of our owner specialists will get back to discuss this great oppurtunity. As owners of a luxury rental property, we understand the issues that owners deal with and the concerns we face. This gives us certain insight and perspective other companies cannot reference. We always look at situations from an owner’s point of view and with the properties best interest in mind. 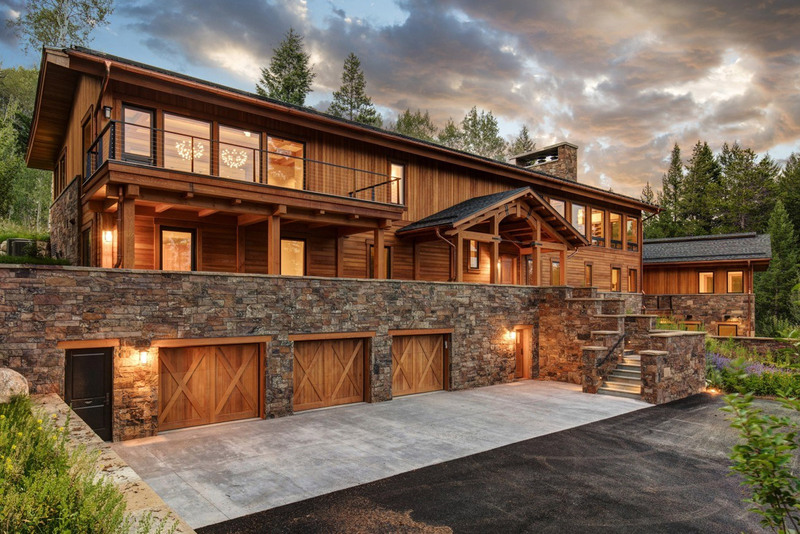 Abode Jackson Hole works closely with all homeowners to match their needs. Some homeowners have busy work lives and need our Full Property Management Services while others prefer limited support. We will work closely with you to create a specific plan tailored to your needs. We are rental owners ourselves and personally understand the issues owners face. We value long-term relationships and don't nickel and dime our clients. Access to private chefs, in-home massages, lift tickets, boot fittings, and much more through our partnership with Key Concierge. We offer easy, online access to information regarding your rental reservations and reviews. No need to worry about issues large or small. We treat your property as if it were our own. As rental property owners ourselves, we recognize the challenges owners or luxury vacation properties face. We put a personal touch on everything we do, because an excellent vacation experience starts with a personalized experience. Our hands-on process ensures that your property is presented in its best light, to the best visitors from around the world. Plus, with our system your just a click away from being on top of things. Let's Make Your Abode Beautiful. Automatically schedule and organize housekeeping and maintenance visits with a simple click. No Money Left On The Table. We update rates for your home daily to help ensure you're not missing out on any opportunity and earnings. Information At Your Fingertips. Get complete access to daily updated reports, online at anytime, showing you the performance of your home. 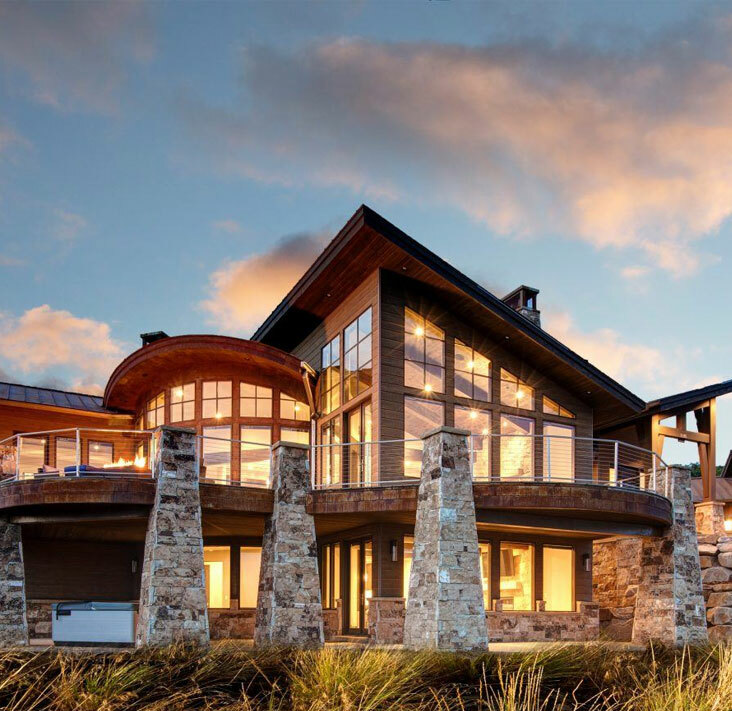 Abode Jackson Hole offers a select portfolio of vacation rentals, as well as high-end property management, and concierge services. As owners of a luxury rental property ourselves, we understand the issues that owners deal with and the concerns you face. This gives us certain insight and perspective other companies cannot reference. We always look at situations from an owner's point of view, and always with the properties' best interests in mind. 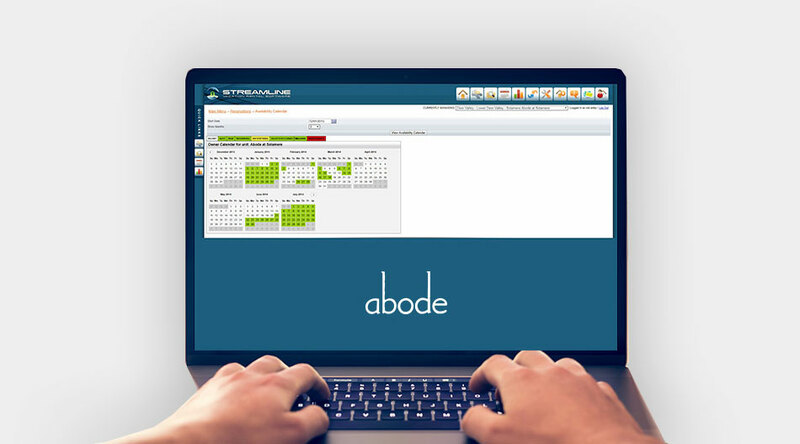 We started Abode from being overwhelmed and shocked at management companies mediocre results and excessive fees. For instance, cleaning and inspections are very important to us, and you don't have to pay for them. We will take care of everything, so that when you arrive there is nothing you need to do except make the most of your time in these majestic mountains. A stay in one of our luxury rentals will be a vacation to remember. For us, the work is never done. We connect with our owners and guests on a personal level and strive to provide an excellent vacation experience. More and more travelers are making the choice to book vacation stays in private homes. Abode Jackson Hole helps travelers find the home that will be the perfect fit. Our goal is to take the hassle and headache out of the vacation, letting travelers relax and unwind in luxury and comfort. 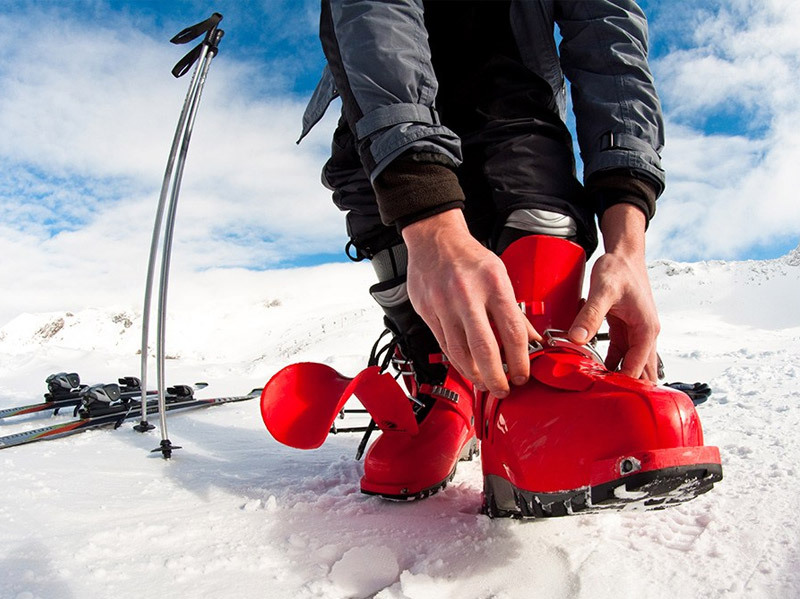 We can arrange anything you can imagine from heli-skiing and fly fishing to the selection of an amazing private chef. Our goal is to make your vacation as memorable and enjoyable as possible. We believe luxury is about more than just where you stay, but your entire vacation experience. 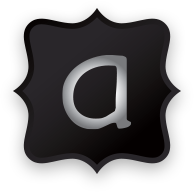 Abode's marketing team has 10+ years of experience in the industry. Our commitment is to help your luxury home stand out from the rest, assuring your home is presented in the best possible manner. 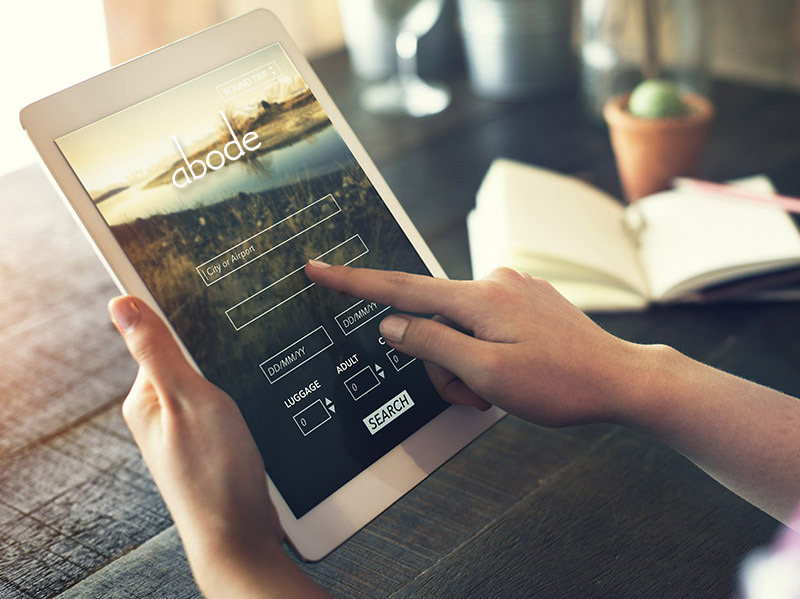 With Abode, you'll get fully optimized listings for your home that go directly on our website. Our team of professionals offer the best in quality to ensure guests experience your home in the best ways possible. Getting you increased booking and earnings. Reach the goals that matter most to you by creating your very own asset management plan. Analyze data and follow trends to achieve your goals faster. The demand of vacation property rentals vary greatly throughout the seasons. As such, the pricing is constantly changing to match that demand. Our team constantly monitor the events, weather, and seasonality demands to post rates that change with market conditions.